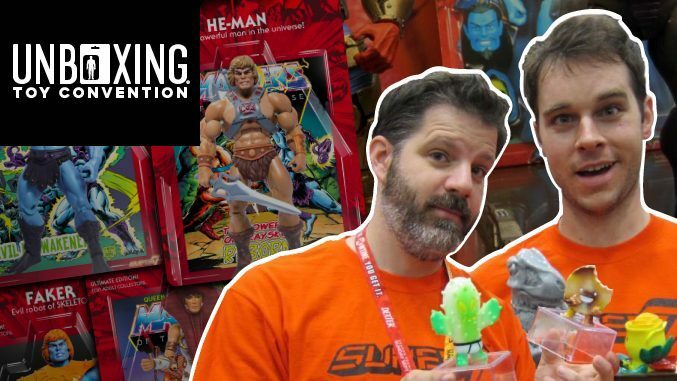 HomeConventionsSuper7 at Unboxing Toy Convention in Mexico City – August 4th to 6th! 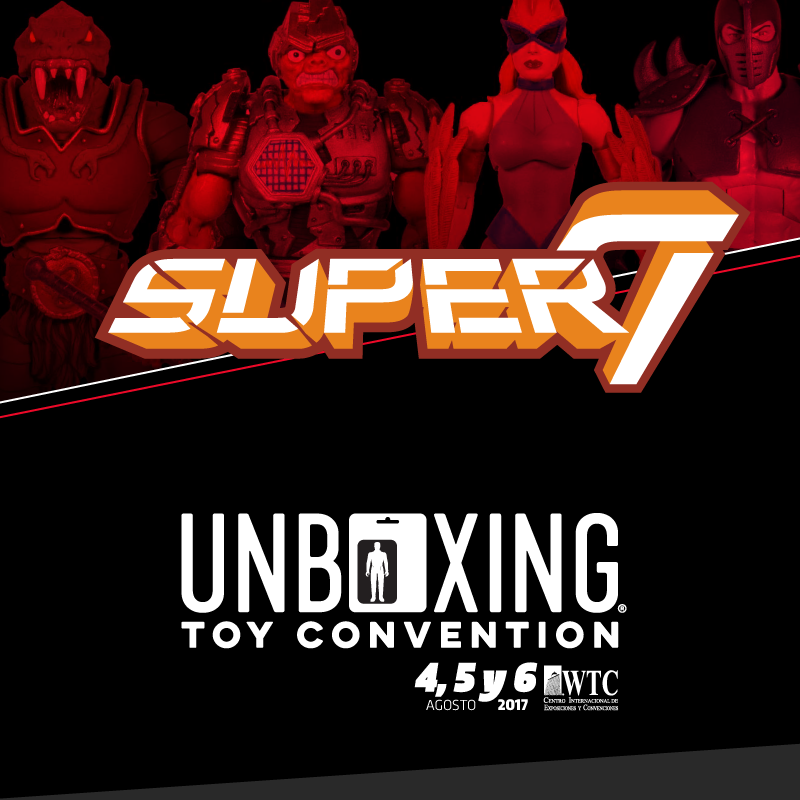 Super7 will be attending the Unboxing Toy Convention in Mexico City next week! 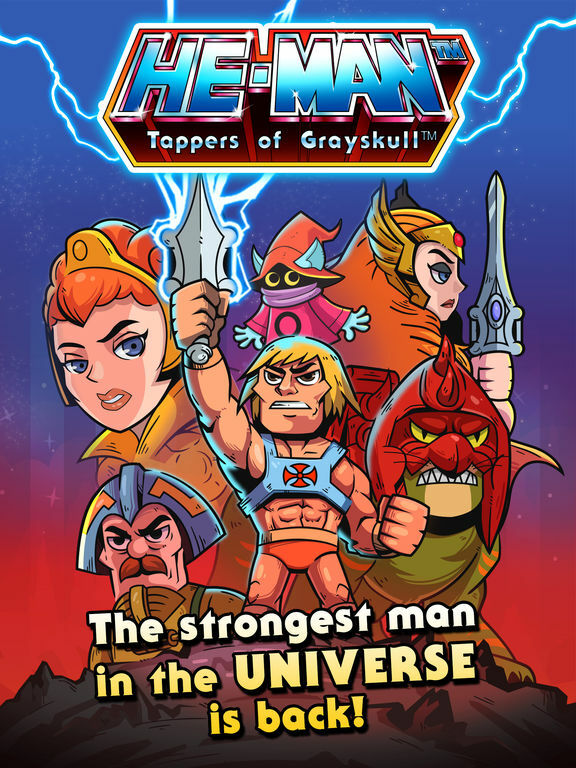 The convention runs from Friday – August 4th to Sunday – August 6th in Mexico City. 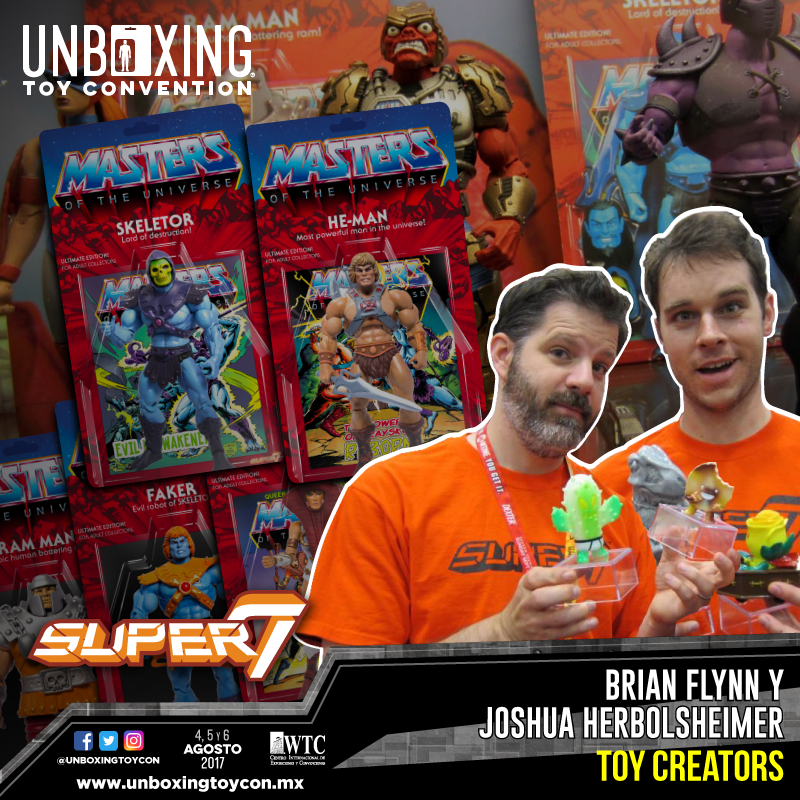 Brian Flynn, owner of Super7, and Joshua Herbolsheimer, creator of vinyl toys and action figures for the Super7 brand, will be at the toy convention from Aug 4th to 6th. 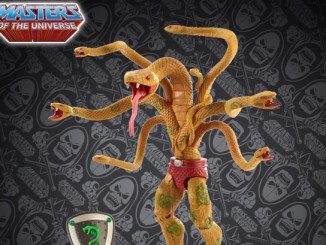 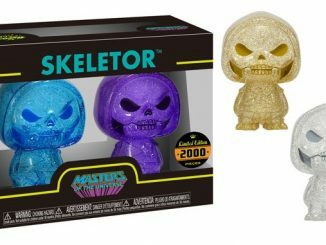 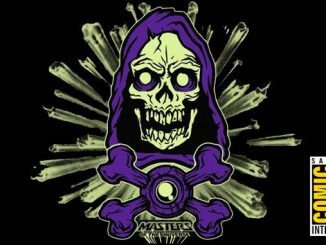 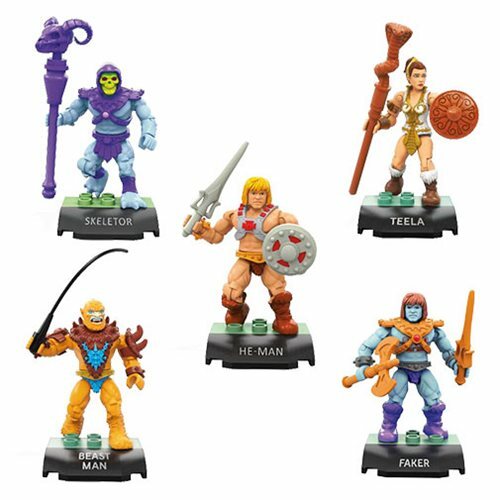 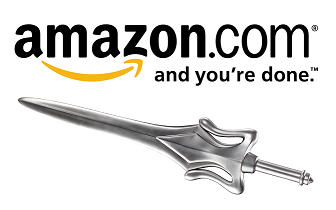 Super7 will also have plenty of cool new Masters of the Universe toys and accessories on sale at the convention!